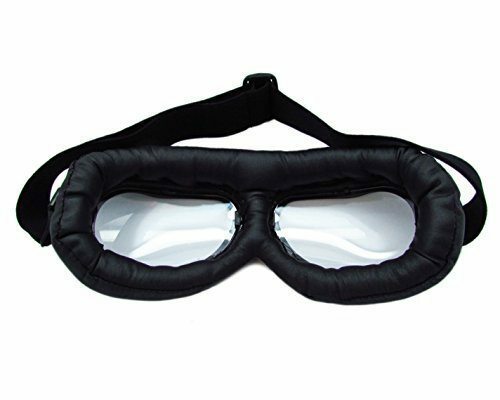 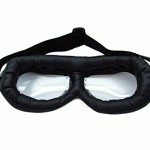 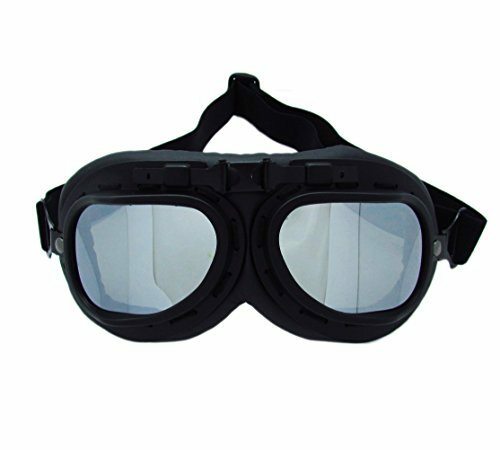 soft padded different kind of Frame with adjustable headband, Split design, light weight, optical quality plastic lenses are scratch resistant. 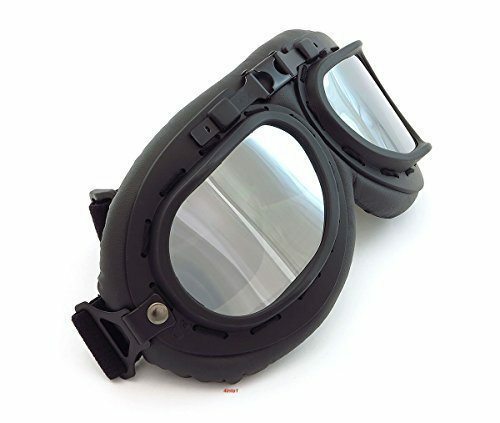 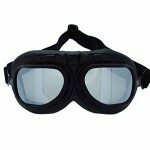 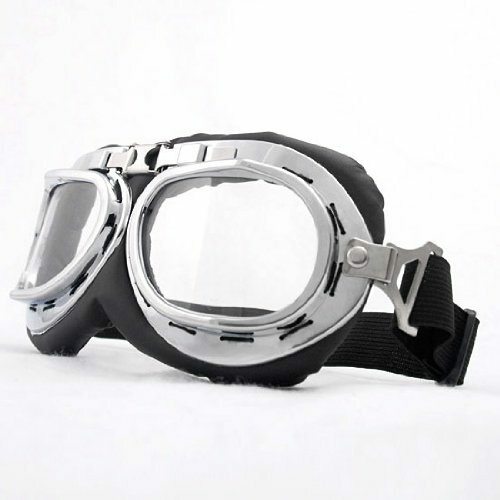 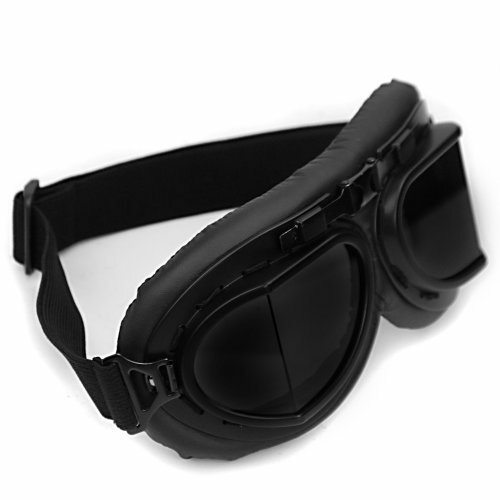 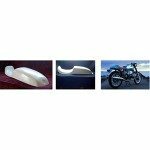 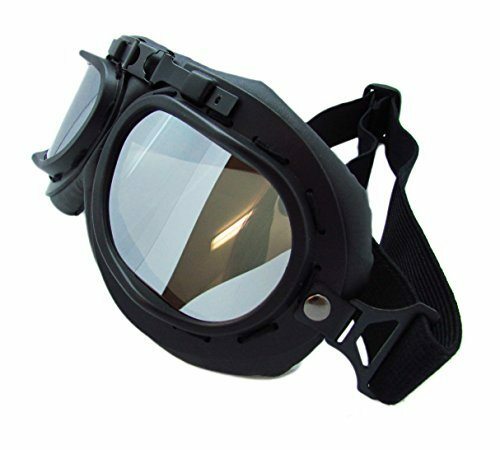 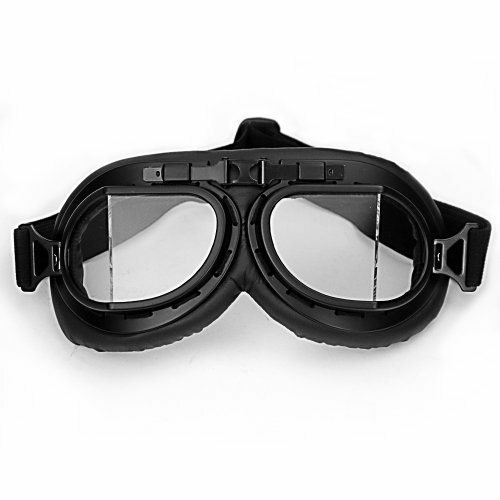 Vintage style goggles great for those cafe racers or cruisers bikes.Great for half & open face helmets! 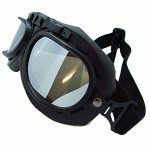 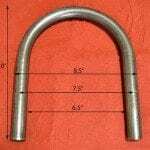 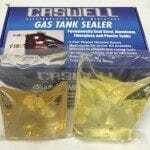 Ideal fit with half or open face helmets.